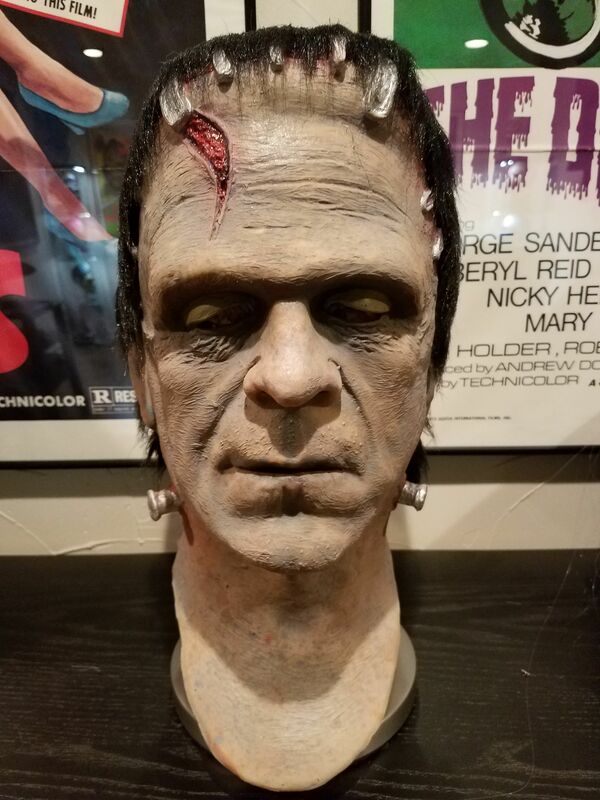 Monsterkidmasks has posted on Instagram that Charles Curtis has done a new Frankenstein mask. Below is the info that was posted on Instagram. The newest limited edition creation from Charlie Curtis of the Savage Eye. Limited to 15 copies. $100 for a blank, $150 for a finished copy. To order yours, Direct Message (*at*)mac.mcdermott for more info. If you have an Instagram account you can see it here. If you don't have an Instagram account you can contact Mac McDermott who's working directly with Charles at 2babiesonfriday(*at*)bellsouth.net for more info. Glenn, How funny! I have been meaning to call about that. It's amazing. A MUST POSSESSES! I am certainly getting one. It's so cool. 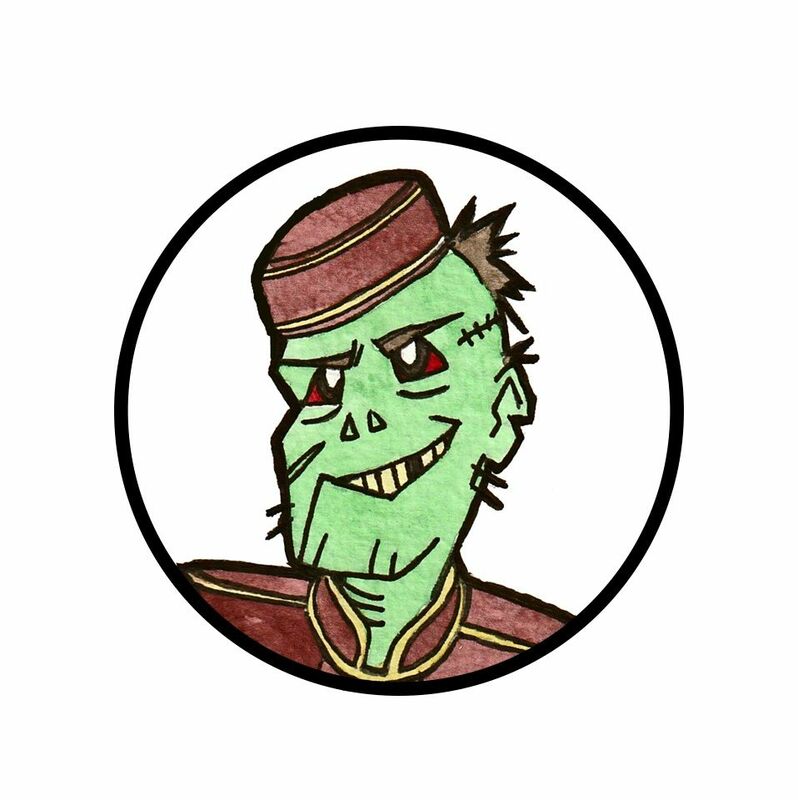 It really is his best Frankenstein in my opinion. What I'm wondering is if he'll do what he did last time. 15 artist proofs and then a run of a more mass produced version. I am ordering one of these today! Resurrecting an old thread. I managed to find one of these available and love it! 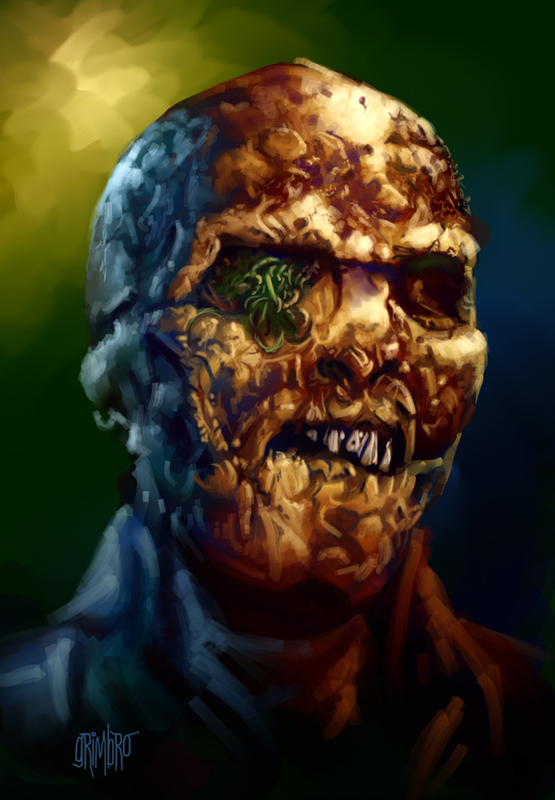 I just picked up this same mask. Amazing sculpt!! 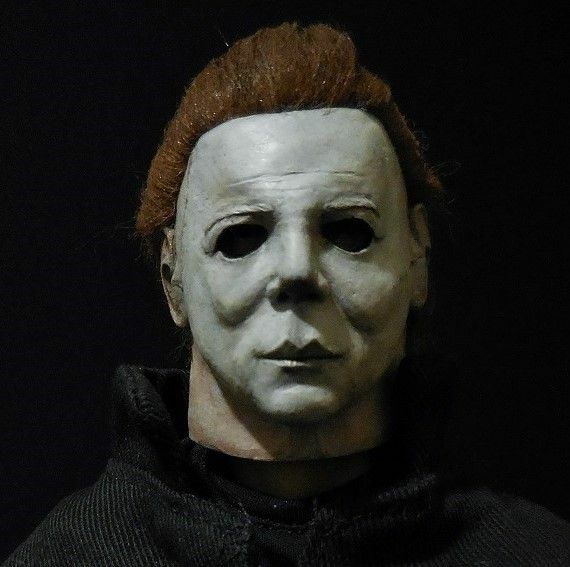 I actually bought a different se mask from same seller, older sculpt. Very curious to see all of Charles Curtis masks since he came out of retirement. So far I have seen 3 different sculpts out there since 2013. Can anybody chime in with more info or pics?